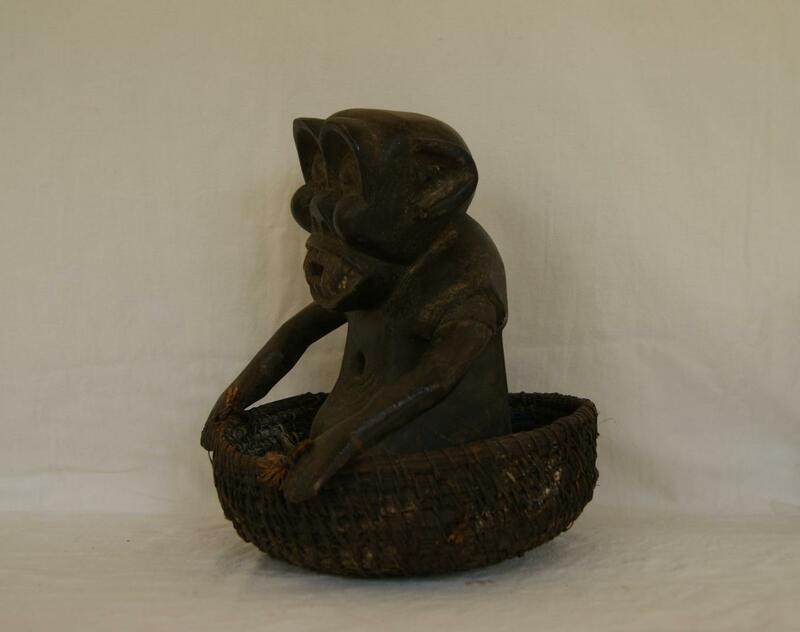 The monkey fetish is found in Cameroon West Africa. 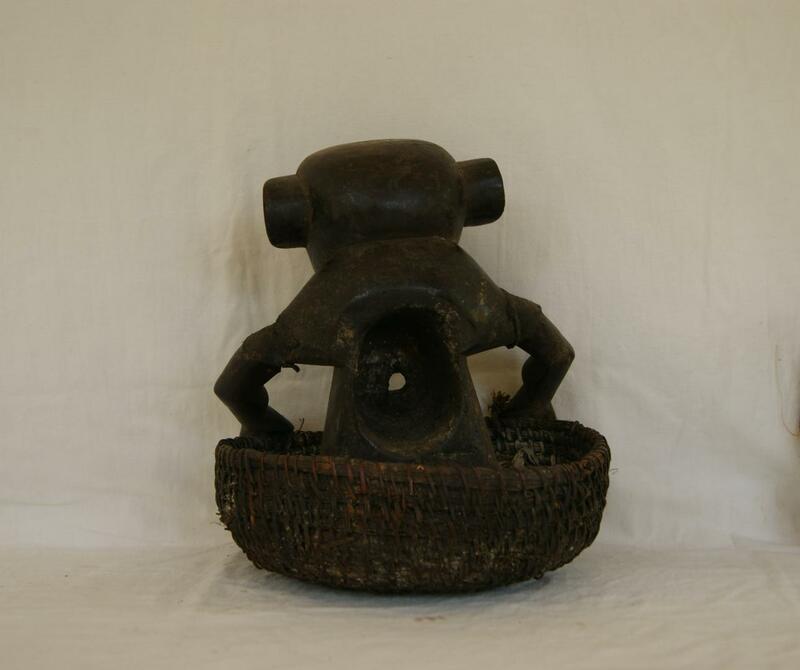 In ancient Africa fetishes were used mostly for healing ,protection and keeping law and order in the society. One could move with it in the pockets or it could be kept in the house to protect the whole family from harm or diseases. 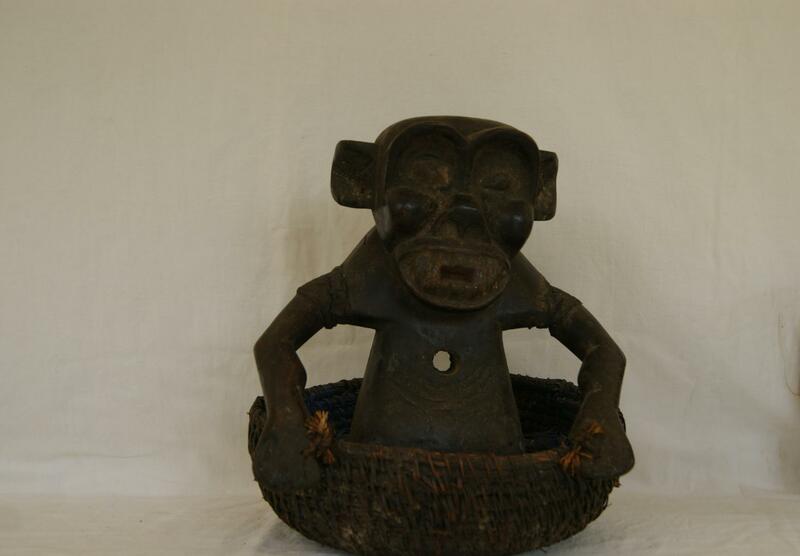 Also it could be kept in the witch doctor°s shrine for making an oath.